· Engineered for class-leading comfort and shock absorption with Kumho's exclusive Escot casing. 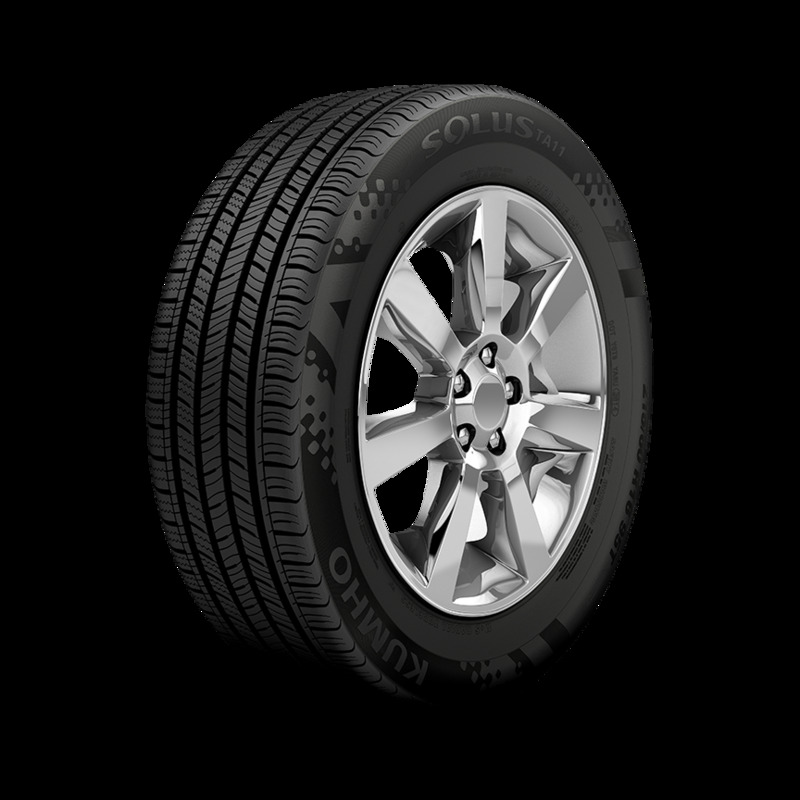 · Excellent fuel economy and a long tread life -- the result of a dual silicone compound engineered to cool quickly. It runs colder, lasts longer, and improves fuel efficiency. · Exceptional grip and stability in heavy rain and snow. Four, deep center grooves channel water away quickly. · Engineered for traction on ice, with tiny waffle sipes creating thousands of small gripping edges.